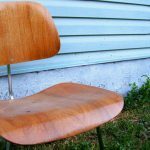 In all seriousness, when we found this we had a recycling bin turned upside down under our desk so we’d have someplace to rest our feet. 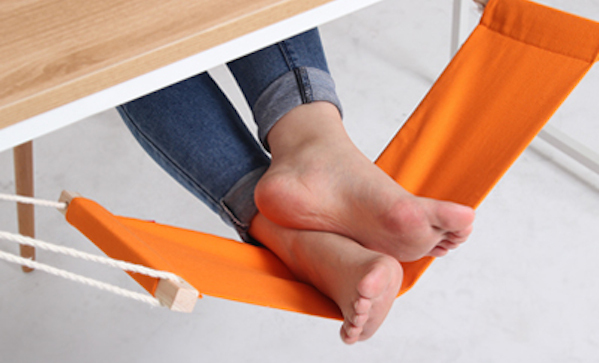 Now our recycling bin days are over, thanks to this foot hammock ($30). It comes in a bunch of colours, hooks to a desk, adjusts, and most importantly, it’s friggin’ sweet.